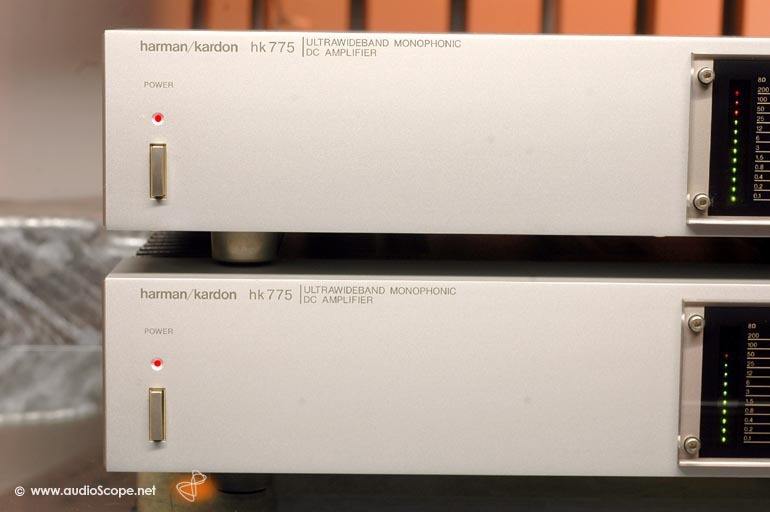 Harman/Kardon HK 775 Monos for sale. 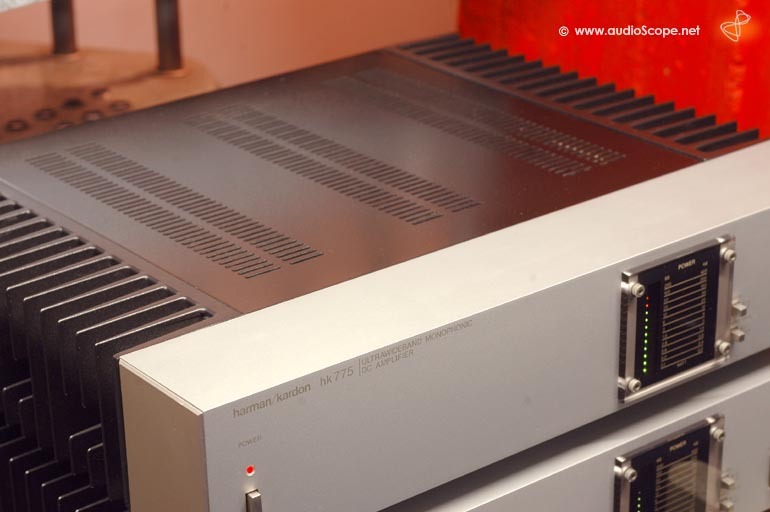 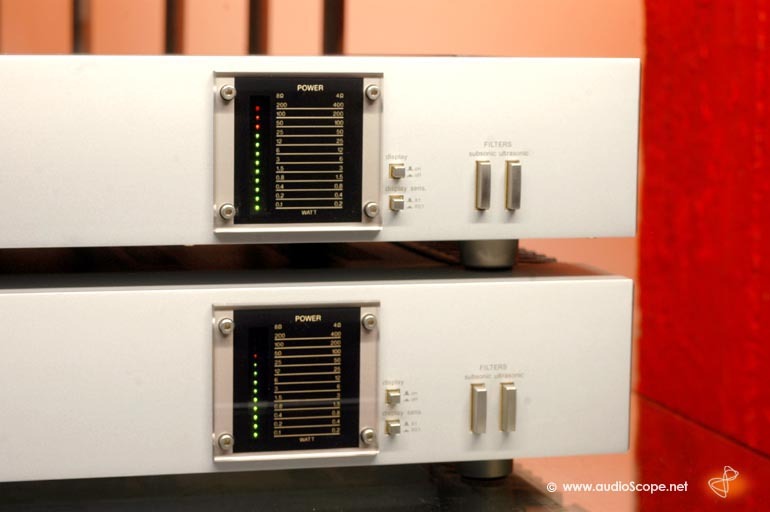 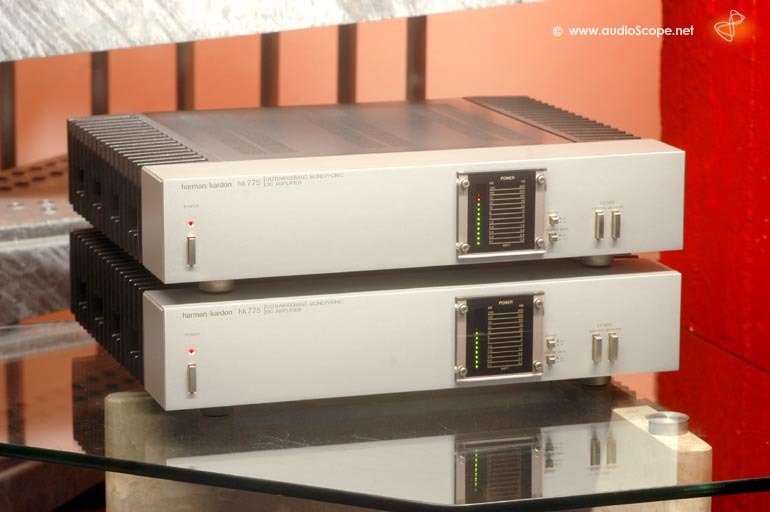 Rare Harman/Kardon mono amplifiers in mint condition. 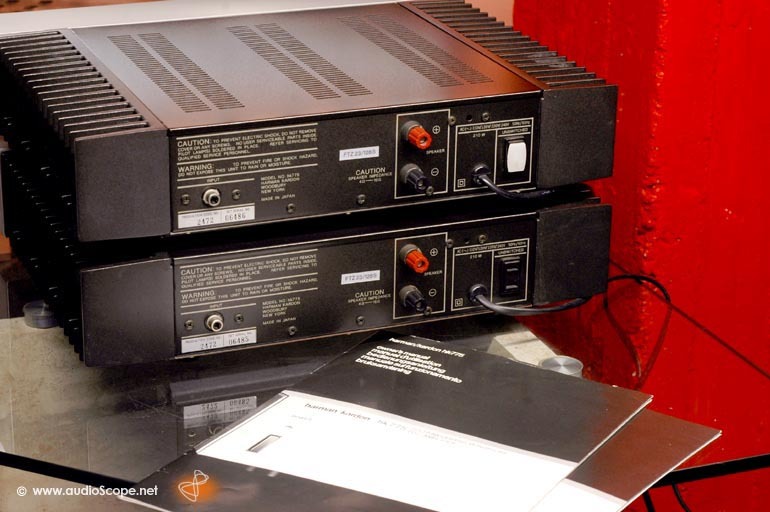 These units are extremly hard to find, especially from the first owner with the original manuals. 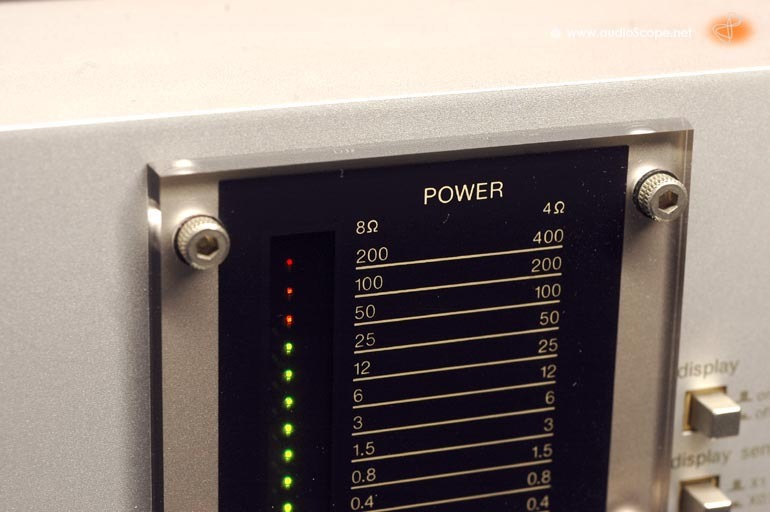 The design is timeless and worthy, the sound and power breathtaking.